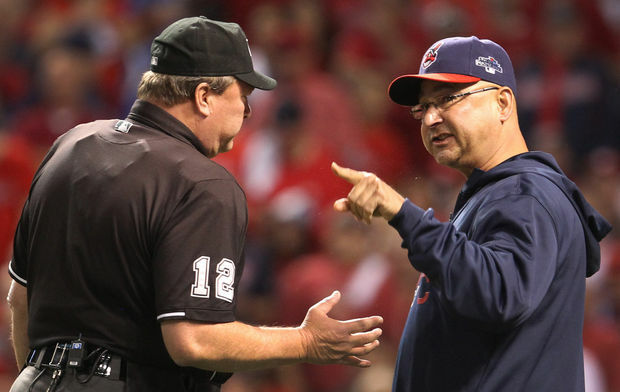 Terry Francona, Cleveland Indians Manager, still has it. After a tumultuous final season with the Boston Red Sox and a short stint with ESPN as a baseball announcer, the winning manager returns to true form: a champion. Although the Cleveland Indians did not advance any farther than the Wild Card game against the Tampa Bay Rays, the past season definitely gives me, and fellow Tribe fans a renewed sense of hope that was suppressed in Cleveland for quite some time. Francona not only helped ink Michael Bourn, Nick Swisher, Jason Giambi, and Scott Kazmir to come to the Indians, but he improved the team record to 92-70, 25 more wins than last season. Tito rightfully deserved the AL Manger of the Year Award after obtaining 16 votes compared to Boston Red Sox’s John Farrell’s 12 votes. Keep in mind, Francona was managing a team with a budget almost half of Boston’s. Will the magic be back in Cleveland next year?